Track durations and BPM are not mentioned on the release. There is also no main title listed on the release. It can only be found in the runout groove. The catalog number appears as "CLAU 02" and "CLAU 002" in the runout. 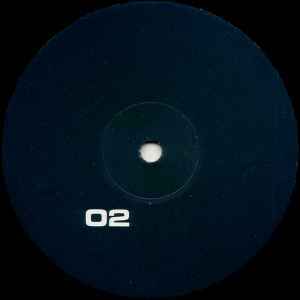 Matrix / Runout (Runout Side A (etched)): CLAU 02 A¹ CHRIS LIEBING – THE REAL SCHRANZ – PART 2. THE EXCHANGE – NiLZ. Matrix / Runout (Runout Side B (etched)): CLAU 02 B¹ CHRIS LIEBING – THE REAL SCHRANZ – PART 2. THE EXCHANGE – NiLZ.